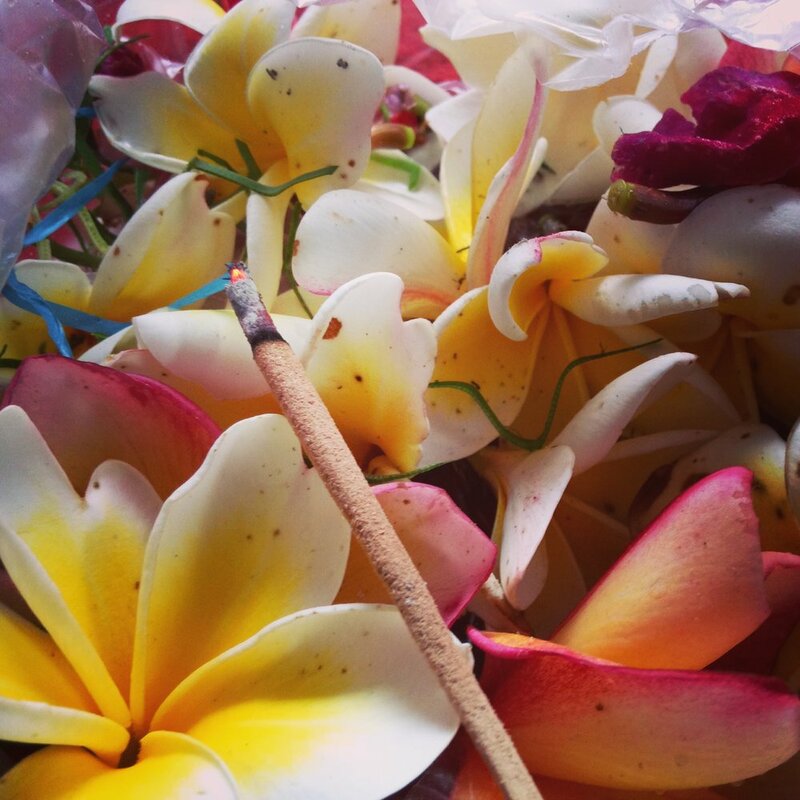 Take a moment to visualize yourself here with us, in beautiful Bali. 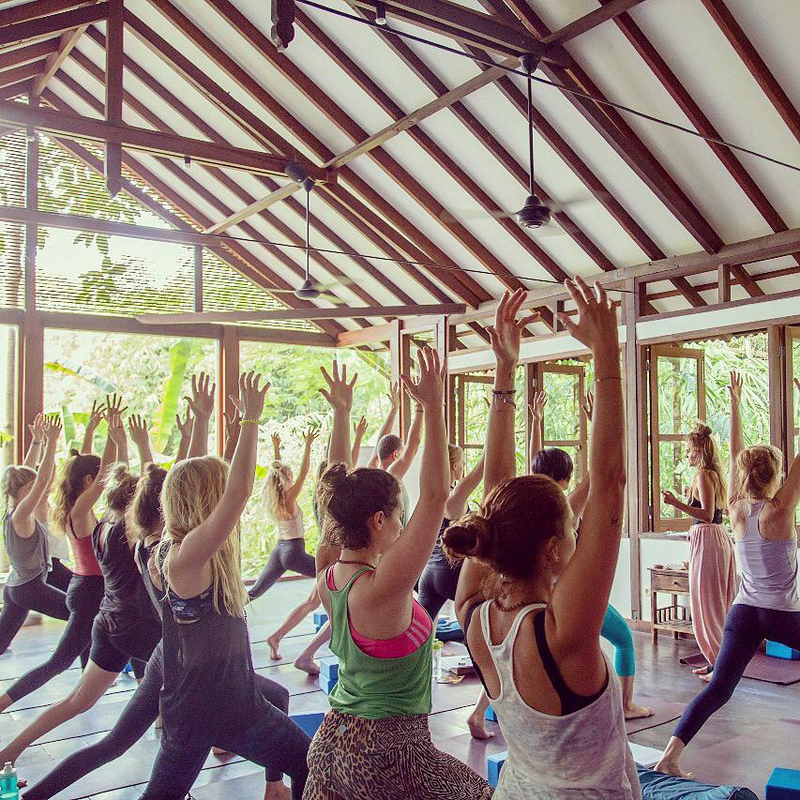 Feel yourself as if you were moving through your yoga practice, in the warm tropical air, surrounded by lush jungle. Can you almost smell the incense? Feel a wave of calm wash over you…? 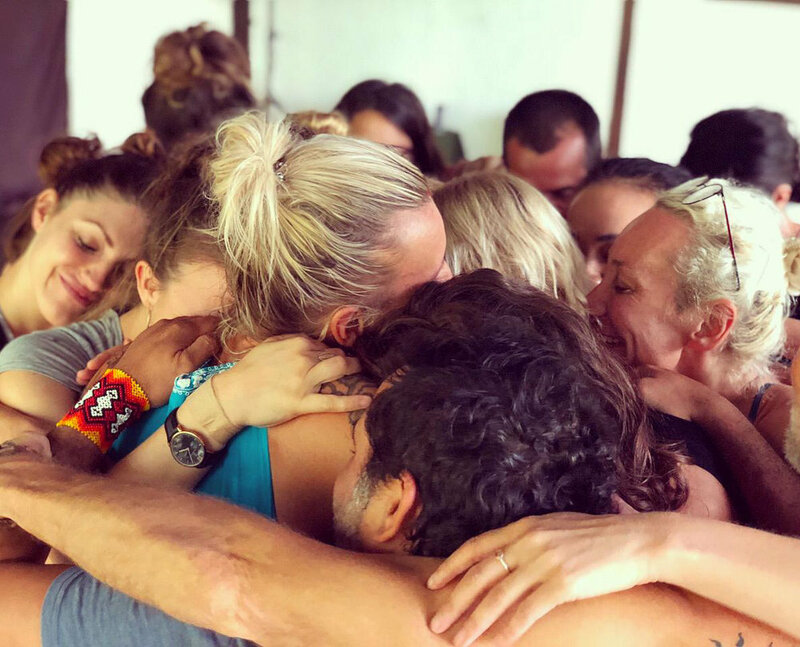 This journey is more than just a Teacher Training. 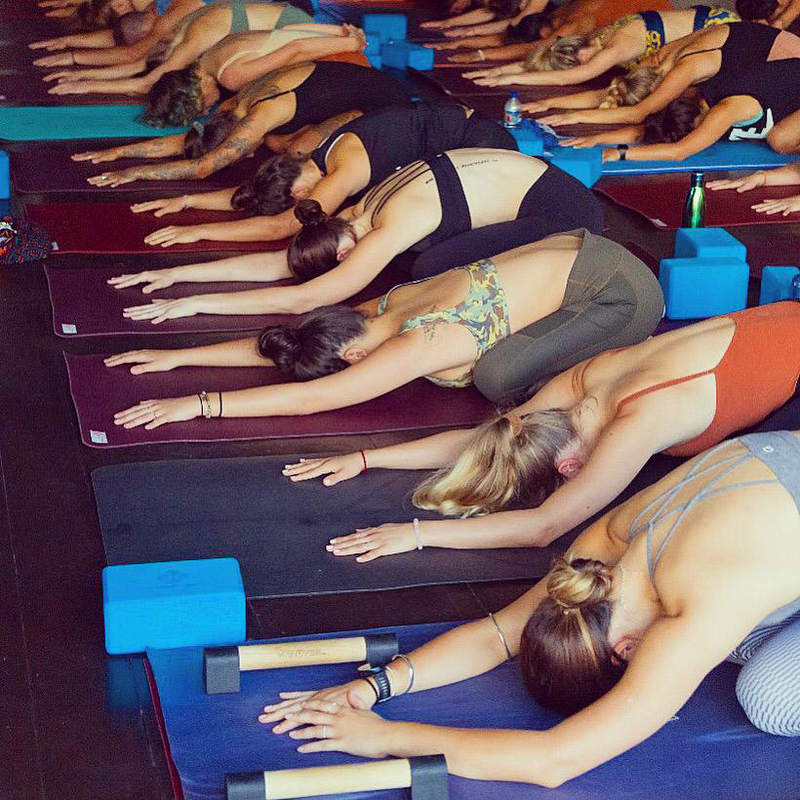 We offer you the space to connect deeply to your practice, and yourself. AMAZING that you are stepping up for you, your future, and the world in this gift of diving deeper into Yoga. Please leave your email here to receive all the details about the scholarship process. Thank you! An email has been sent to you with instructions to complete your application. Good Luck!